In early trading on Wednesday, shares of Qualcomm (QCOM) topped the list of the day's best performing components of the S&P 500 index, trading up 14.4%. Year to date, Qualcomm registers a 41.6% gain. And the worst performing S&P 500 component thus far on the day is Bank of New York Mellon Corp (BK), trading down 8.4%. Bank of New York Mellon Corp is showing a gain of 4.0% looking at the year to date performance. Two other components making moves today are International Business Machines (IBM), trading down 5.4%, and Textron (TXT), trading up 8.8% on the day. 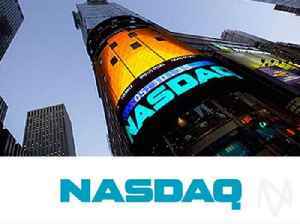 In early trading on Monday, shares of Qualcomm (QCOM) topped the list of the day's best performing components of the Nasdaq 100 index, trading up 2.4%. Year to date, Qualcomm registers a 43.8% gain. 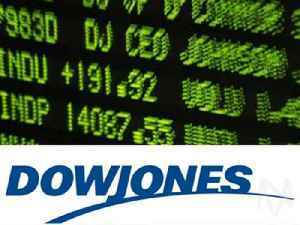 In early trading on Monday, shares of Exxon Mobil Corp (XOM) topped the list of the day's best performing Dow Jones Industrial Average components, trading up 1.4%. Year to date, Exxon Mobil Corp.. 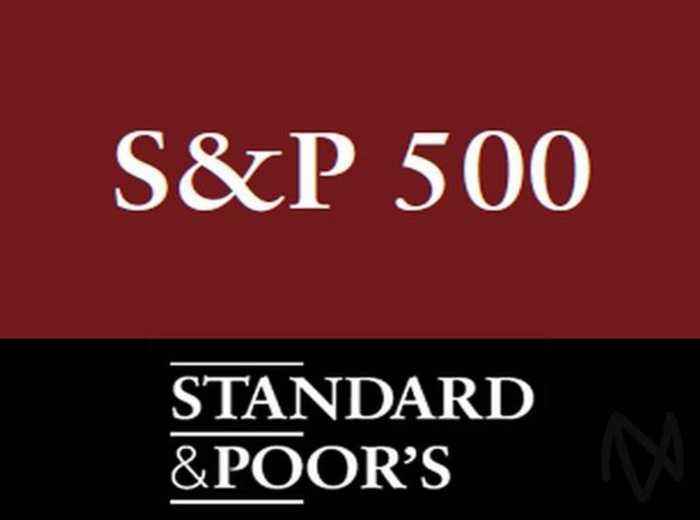 In early trading on Monday, shares of Kimberly-Clark (KMB) topped the list of the day's best performing components of the S&P 500 index, trading up 6.5%. Year to date, Kimberly-Clark registers a 15.5%.. 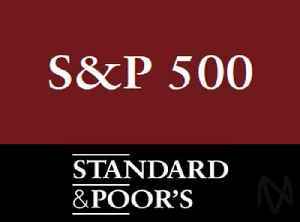 In early trading on Thursday, shares of United Rentals (URI) topped the list of the day's best performing components of the S&P 500 index, trading up 9.3%. 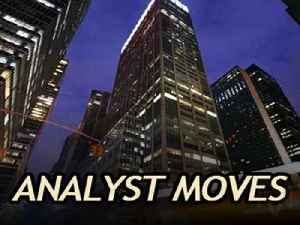 Year to date, United Rentals registers a.. In early trading on Wednesday, shares of Qualcomm (QCOM) topped the list of the day's best performing components of the Nasdaq 100 index, trading up 13.6%. Year to date, Qualcomm registers a 40.6%..